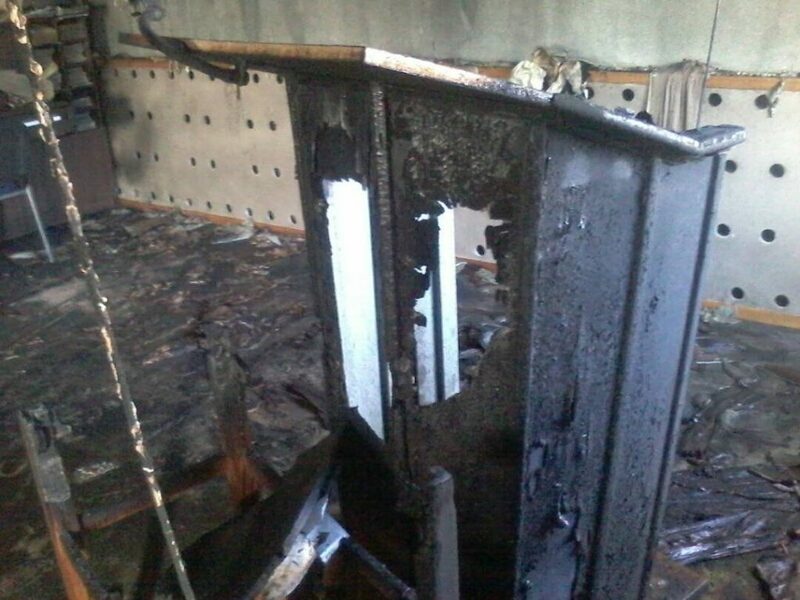 An arson attack on a small Baptist church in Kyrgyzstan has not deterred the congregation from meeting. 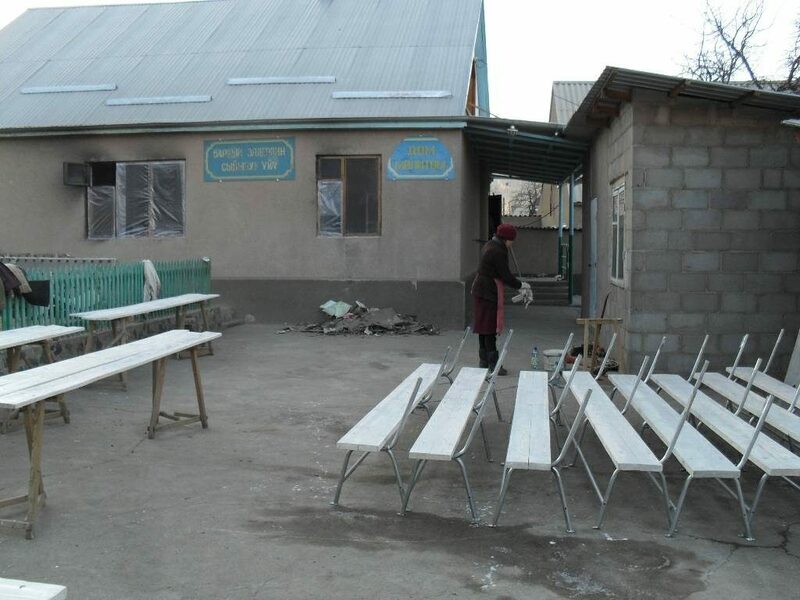 The 40 Kyrgyz and Russian members of the church feared for their safety when attackers set fire to their church on 2 January. 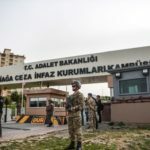 They were told by police that the attack was “organised by those who don’t like your church and Christianity in the midst of a Muslim country”. 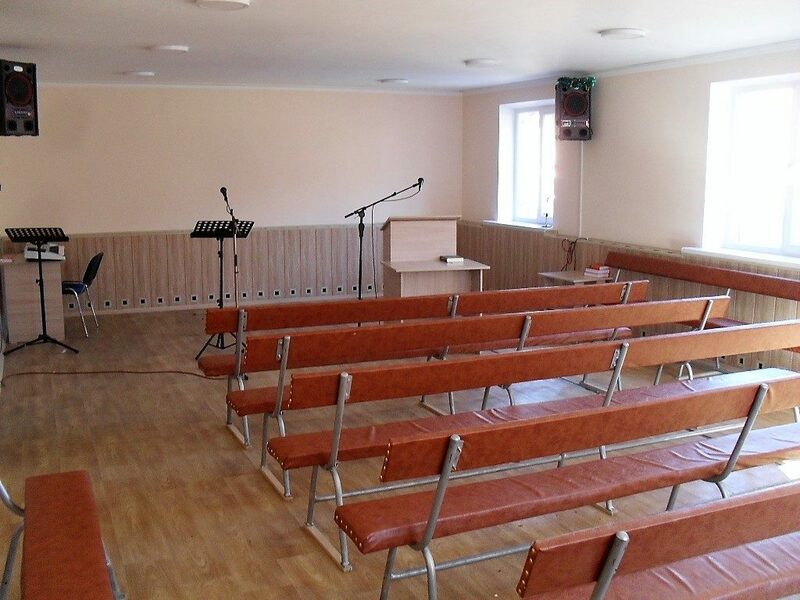 Members of the church in Kajisay, a small town in the Issyk-Kul region that borders China, were later told that opposition to the burial of a Protestant man in a nearby village could have led to the attack. But over the last two months the parishioners have continued to meet on Sundays in the fire-damaged building, as well as meeting for Bible studies at each other’s homes. 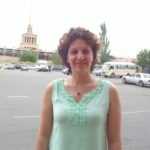 “The ‘enemy’ wanted to frighten us through that fire, but it didn’t work – the Christians of Kajisay started to meet for prayer, worship and Bible study more often than before, even though it was very uncomfortable in the burned building,” one of the church members told World Watch Monitor. The church members are cleaning up and repairing their building, which, one of the church leaders said, “is almost done”.